Summer Shore Camps run June 16 through August 22. 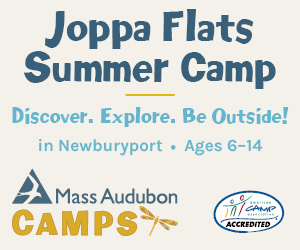 Summer Shore Camps including Boston Red Sox Baseball Summer Camp and Boston Children’s Theatre. Shore Country Day School offers a variety of Summer Shore Camps focusing on both sports and enrichment. 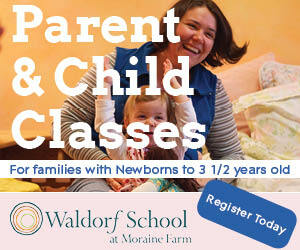 Full- and half-day camps are available and welcome students in grades 1-10.